I missed posting last week, needed a little break from the Intertubes. 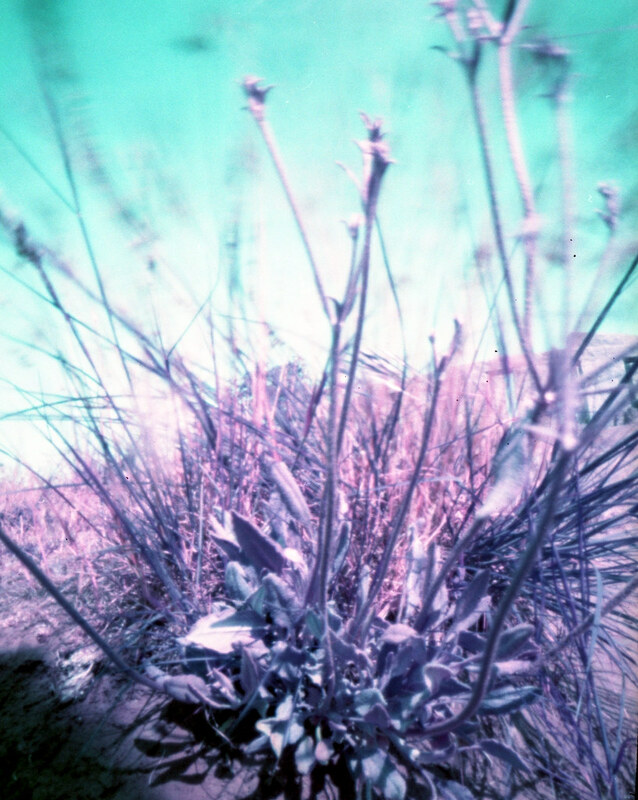 But I am back in the saddle with another post from that Lomo Purple roll. This is one that that I shot at the Stonehenge Memorial when I was there. You can read more about my visit there on Pinhole Obscura. This is completely off topic, but I have started another blog that is dedicated to my daily drawings. I’ve invited my friends to join me, as well. You can find it here: Gottasketchthatitch.com. I am completely new at this whole sketching thing (give or take) so please don’t laugh at my attempts :). I just feel like it’s good to get yourself out there and connect with others who are trying to accomplish the same things. Maybe we can support each other. *I have this completely adorably sweet song stuck in my head right now. I want to learn how to play it on the Ukulele.